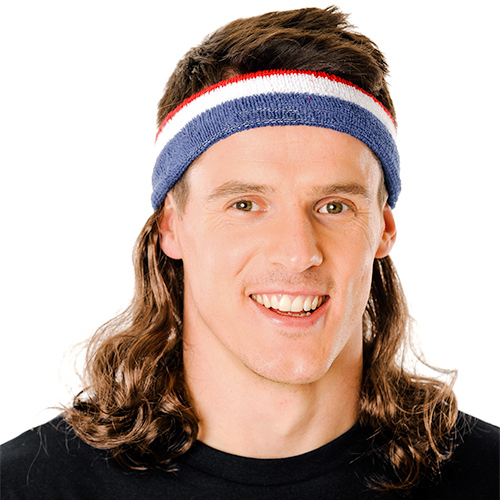 It’s not just a hairstyle, it’s a lifestyle choice. 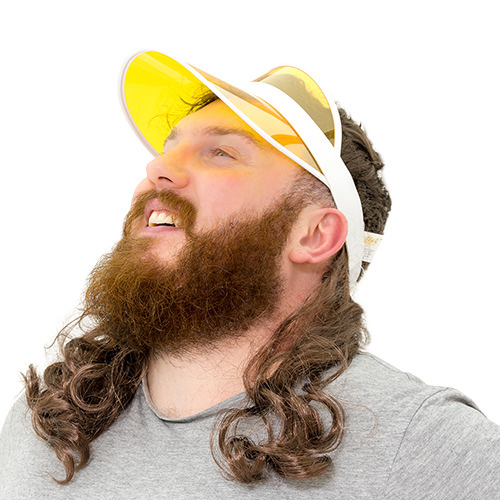 If you thought the mullet was dead and buried, you couldn’t be more wrong – this ‘business on the top, party round the back’ hairstyle has been projected into the 21st century and isn’t going anywhere. 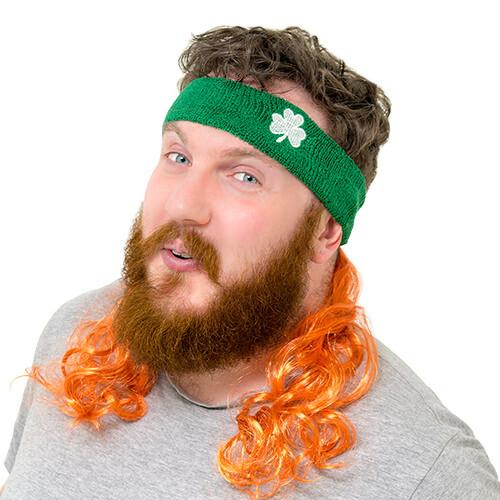 But, if you haven’t got the time, energy or stimulated follicles to grow such a prize winner of a hair do, allow us to step in and help. 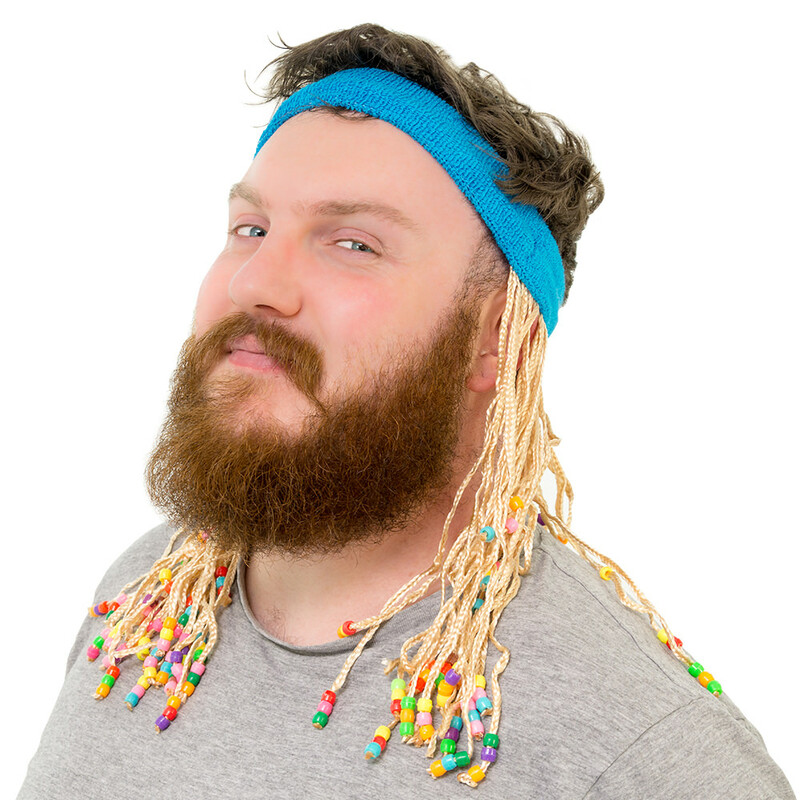 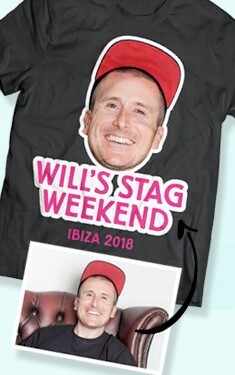 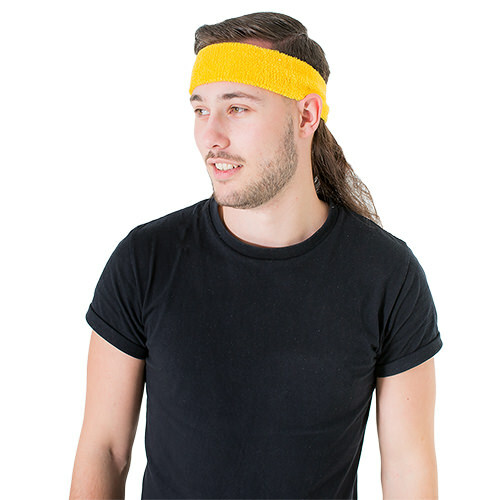 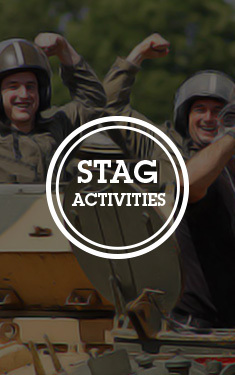 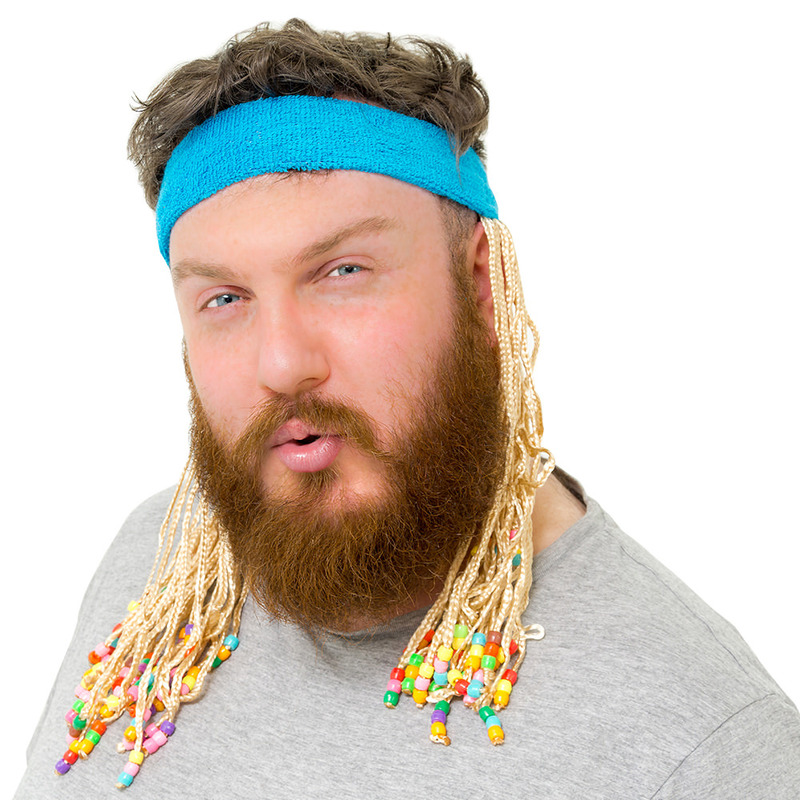 This sweatband style headband will fit most shape heads, and has long, thin and blonde plaits attached, each with three multi-coloured beads on the ends, which will jangle as you strut your way from bar to bar on your stag do.